We are open for Tourers from mid-March until the end of October each year. The site ideal for Tourers being level and well drained. 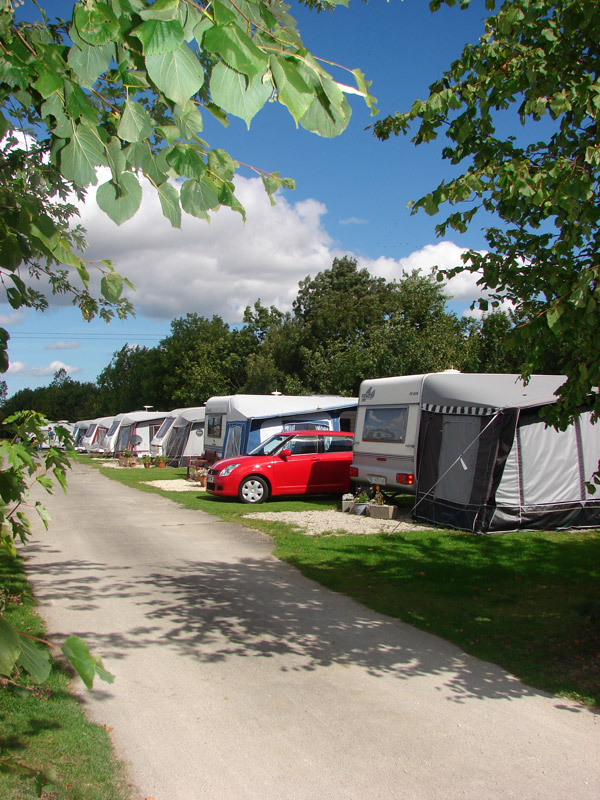 All pitches have electric hook-ups and have good access to the convenience shop, laundry and toilet facilities. We have season pitches available for tourers. We often have second hand touring caravans for sale, please ring for details. The ideal location for your Rally with space for 18 hook-ups. Contact us for prices and availability. As with Tourers, the site is well drained and level and within easy reach of the Parks facilities of shop, laundry and toilets.